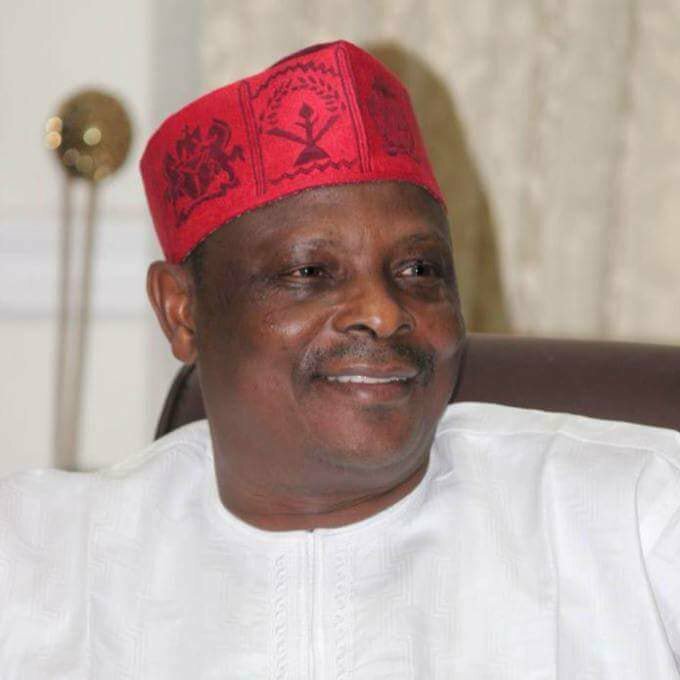 Rabiu Kwankwaso was the governor. message to Aso Rock that PDP has taken over Kano. for PDP and Kwankwasiyya,” he said. transform the country if elected next week. industries in Kano. We will also boost agriculture,” he said. experiencing backwardness under the APC government.